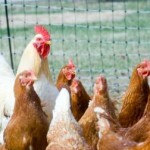 A nuts and bolts discussion of the economics of raising your own table birds for meat. I suppose you could say we’re putting down the costs of raising healthier birds that have enjoyed a decent life – and a better end. 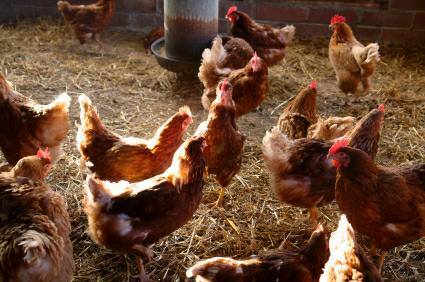 The cost of raising your own birds depends on a number of factors. 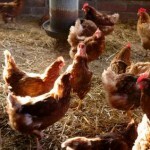 You will need the basic equipment of an incubator (or broody hen), heat lamps, a coop and run and feeders and drinkers. This assessment assumes you already have the equipment and is based on cost of chicks and feed alone. 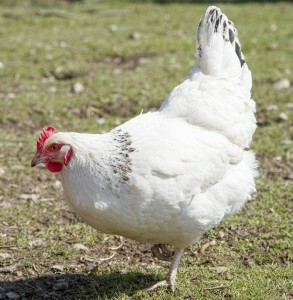 We compare broiler and dual-purpose breeds raised on a free-range basis. The first cost comes from whether you choose to hatch your own eggs or whether you purchase day old birds. If you hatch your own 6 hatching eggs will cost on average £6 for a broiler breed or between £10-18 (so lets say £14) for dual-purpose breeds (based on Light Sussex). If you hatch you may only get 4 of those eggs hatching successfully which gives you an average cost of £1.50 for the broiler chick and £3.50 for the dual-purpose chick if using a broody hen to carry out the hatch for you (you also need to remember that 50% of your dual-purpose are likely to be hens for you laying flock which is why they cost more to buy). 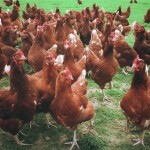 When using an incubator and a heat lamp you will need to add another £0.25 per chick in running costs. 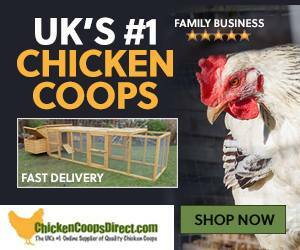 If buying day old chicks you will be looking at 4 broiler chicks costing and average of £1.65 each and 4 dual-purpose breeds costing and average of £3.50 per chick. As you can see the initial cost for a dual-purpose chick (based on Light Sussex) is more than double than a broiler. However, if you are also raising hens this is a good investment, as an 18-week old POL Light Sussex hen would cost you an average £16 to purchase and probably 50% of the hatch will be female. 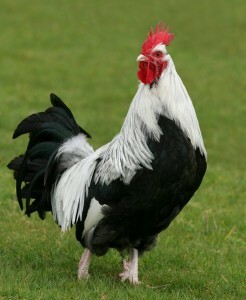 Silver Dorking Cockerel – Almost too handsome for the pot. That means that each dual-purpose chick will cost £3.30 to feed to weight for culling.Therefore, the average cost per fast broiler chick being home-reared using heat in terms of initial chick cost and feed is £3.95 if hatched by you. The average cost of the dual-purpose chick is £7.05. Compare this to the average cost of a shop or butchers bought free-range chicken weighing 2 kilos at £8.00 and you see that the broiler saves you nearly 50% and the dual-purpose still gives you a saving of £1.00 per bird! Add to that the satisfaction of knowing where your meat came from and it makes for a very special chicken dinner.